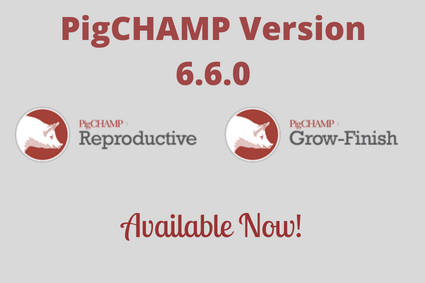 PigCHAMP Version 6.6.0 is now available for download. 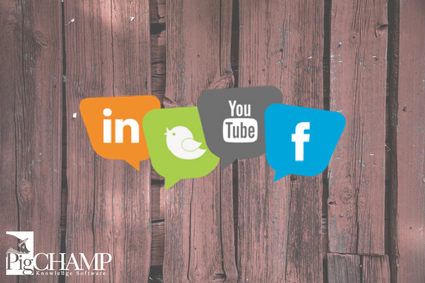 If you haven't upgraded yet, you can go to our website to access the downloads. This version has many new features, including PigCHAMP Mobile App, Feed Delivery Event and Import, Open Sow report additions, and much more! Yesterday was the Story County Pork Producer's 3rd Annual Youth Grill-Off, sponsored by the Story County Pork Producers, Smithfield Foods, and PigCHAMP. 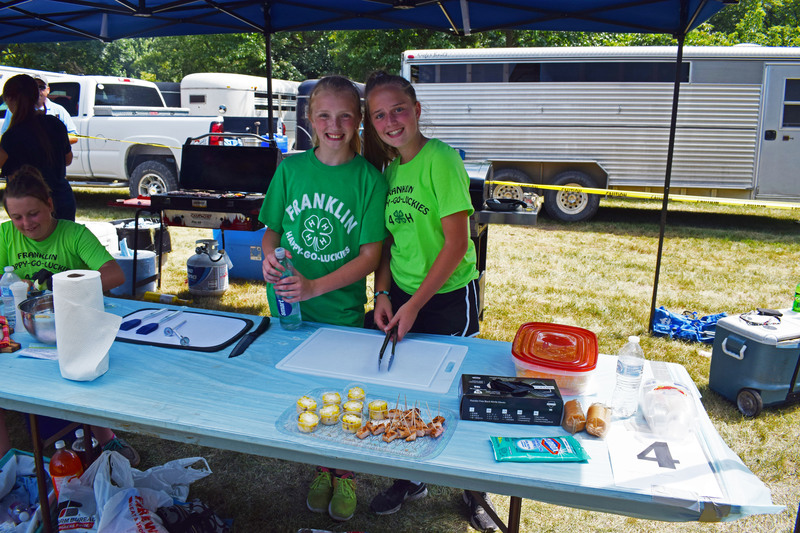 4-H and FFA Chapters from around Story County in Iowa competed for the best pork dish. Thanks to all for participating and making it such a great event! Head over to our blog to see more photos!